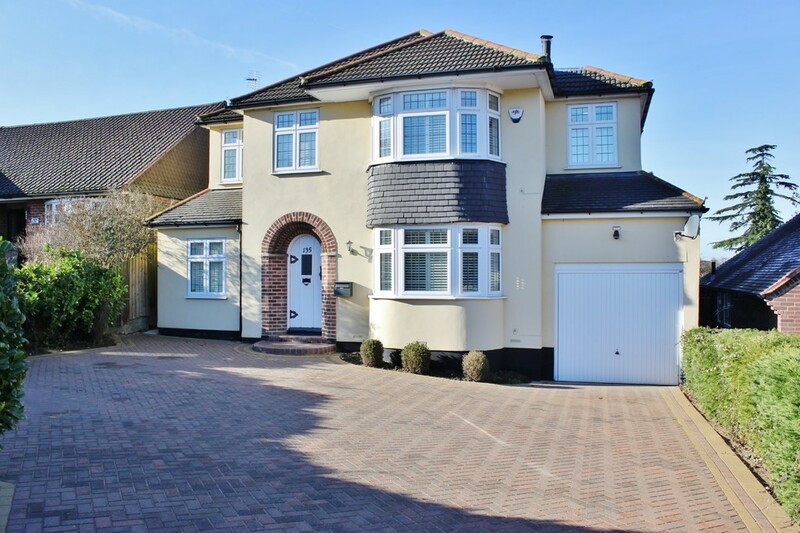 Occupying a large plot on Whitehall Road is this imposing four bedroom, three bathroom detached family home. 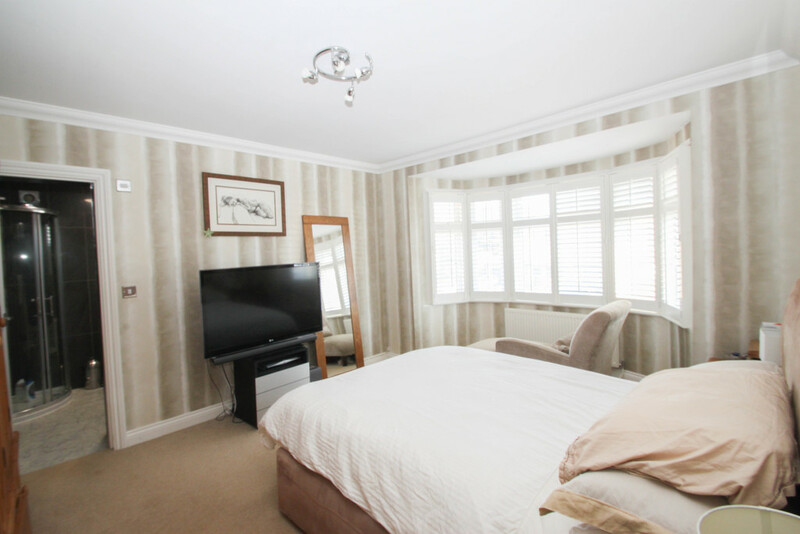 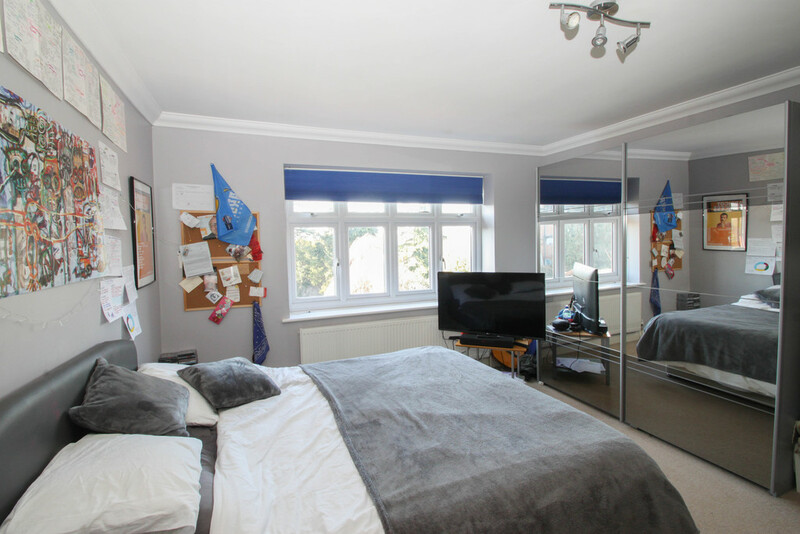 This well presented property offers generous accommodation throughout which includes a large through lounge, a well appointed kitchen / diner, utility room, study and ground floor cloakroom. 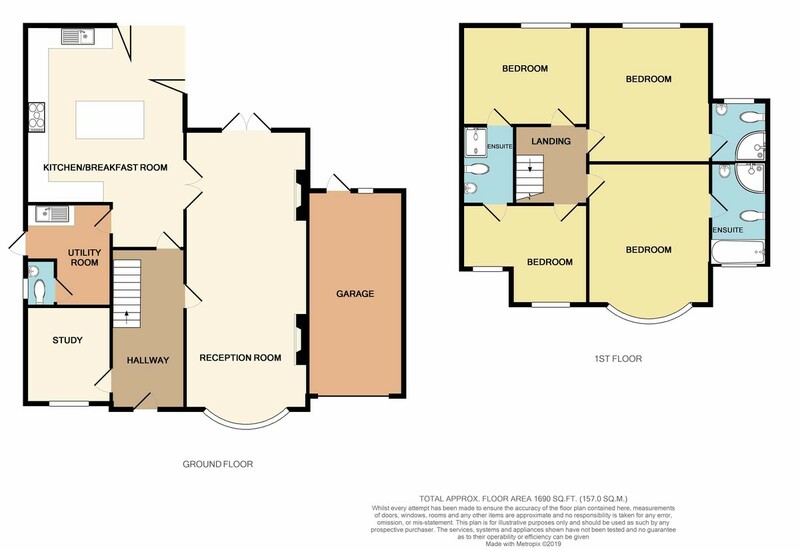 The first floor holds four double bedrooms with a four piece en-suite to the master, an en-suite shower room to bedroom two and a 'Jack & Jill' en-suite serving bedrooms three and four. 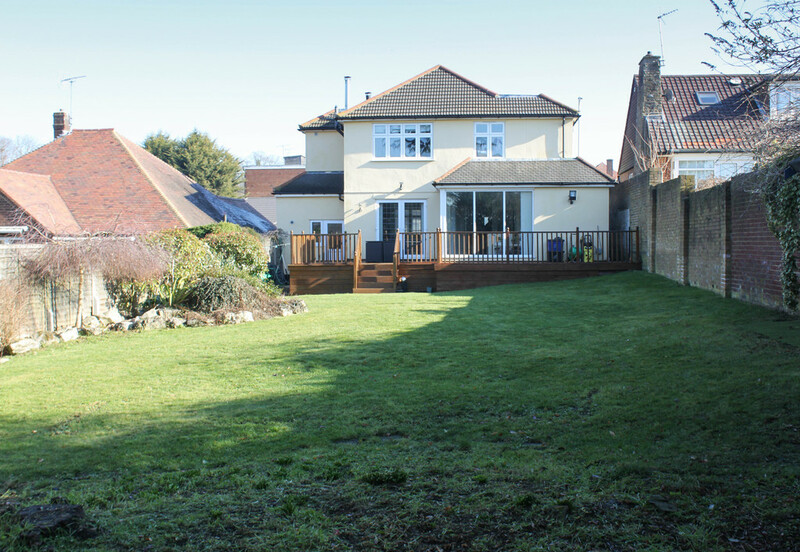 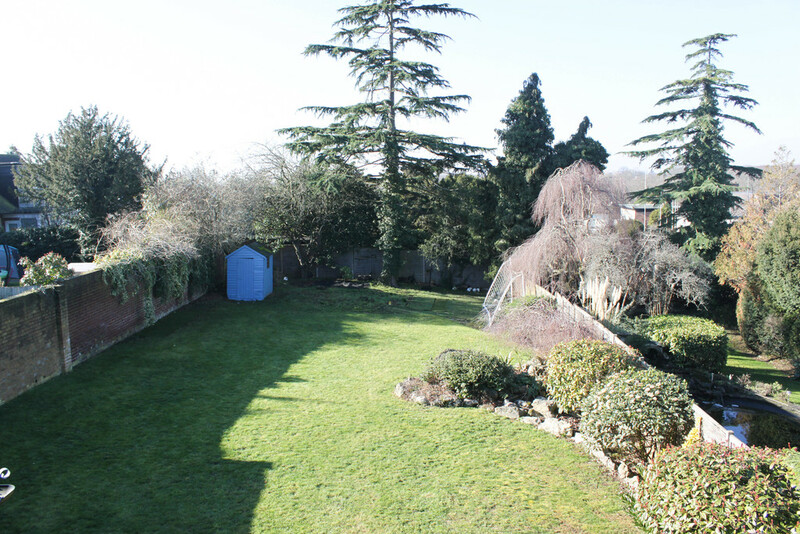 There is a substantial rear garden which is mainly laid to lawn with fern and shrub screening and a block paved driveway provides off street parking for at least four vehicles. 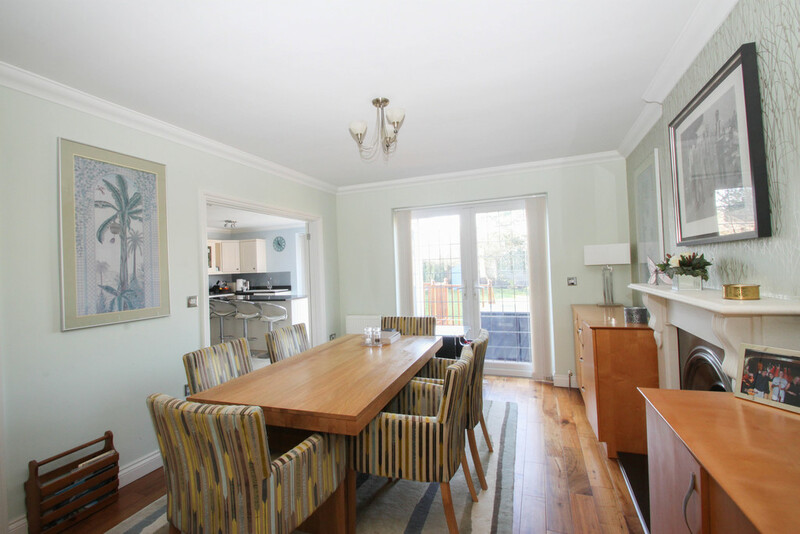 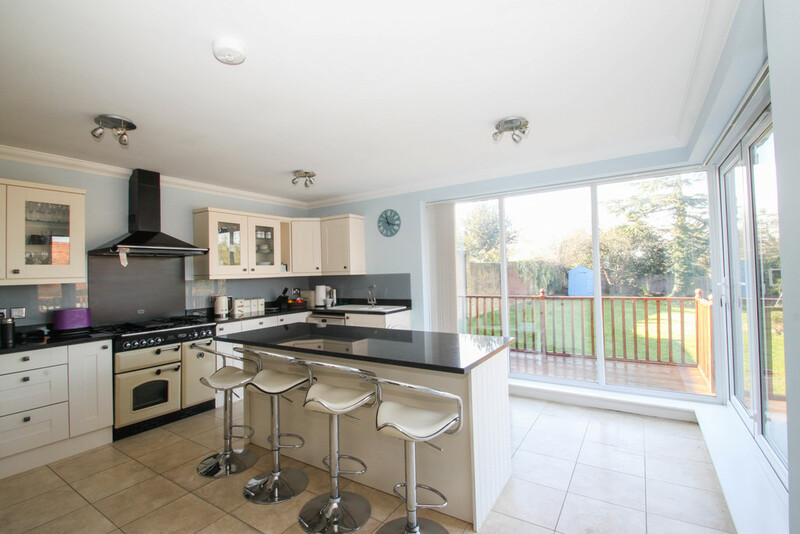 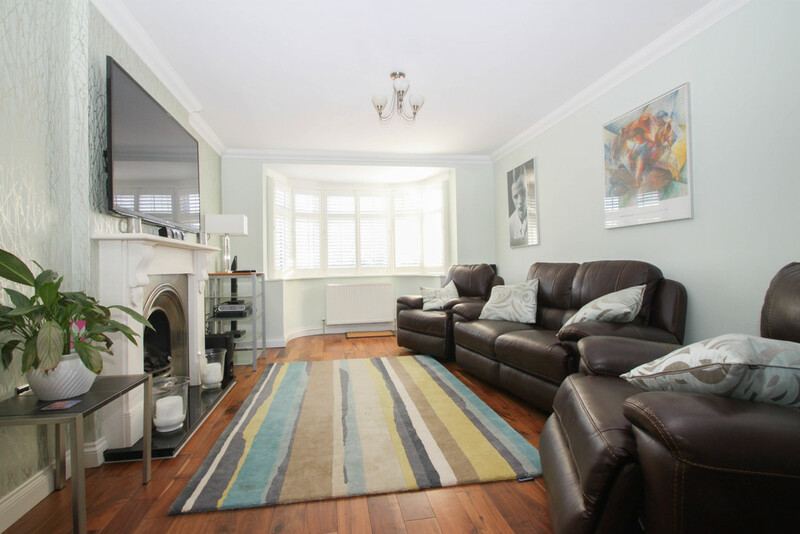 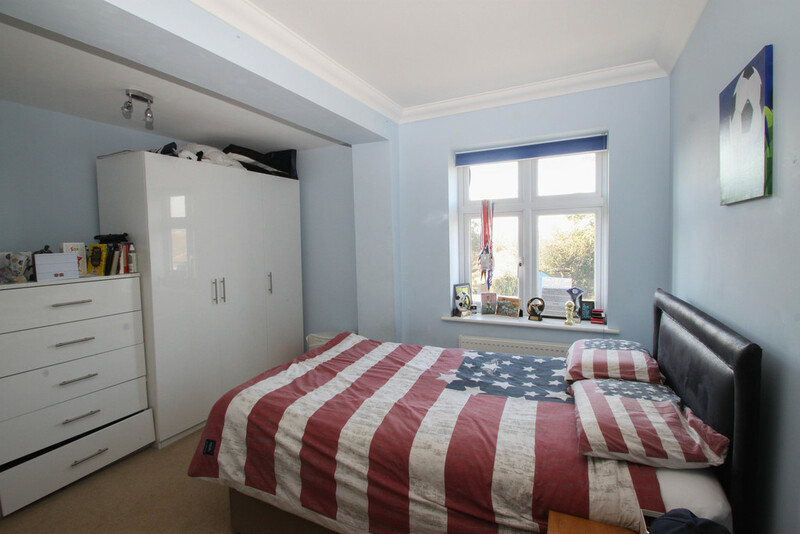 An early viewing is recommended to appreciate this fantastic family home. 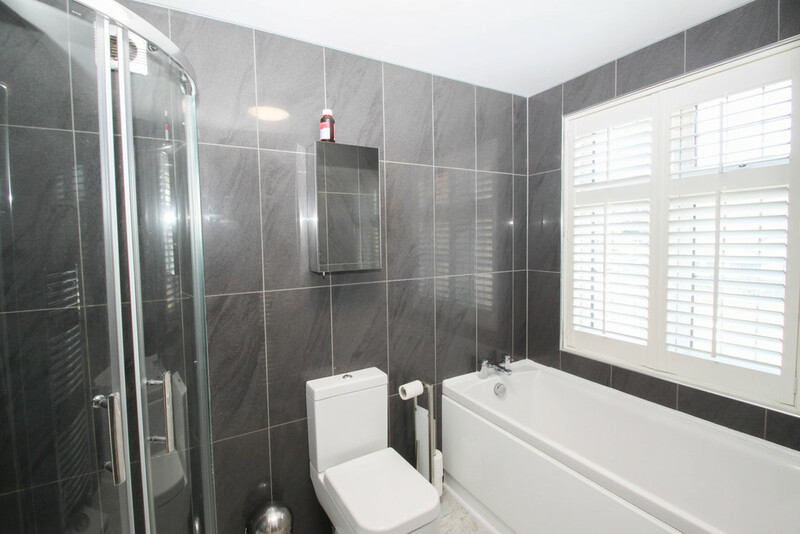 EN-SUITE SHOWER ROOM This 'Jack & Jill' en-suite serves both bedrooms three and four.